After several requests, we have compiled a list showing the firms who filed the most Cancellations in 2009. Click on the + to expand each firm and show all plaintiffs and case links. 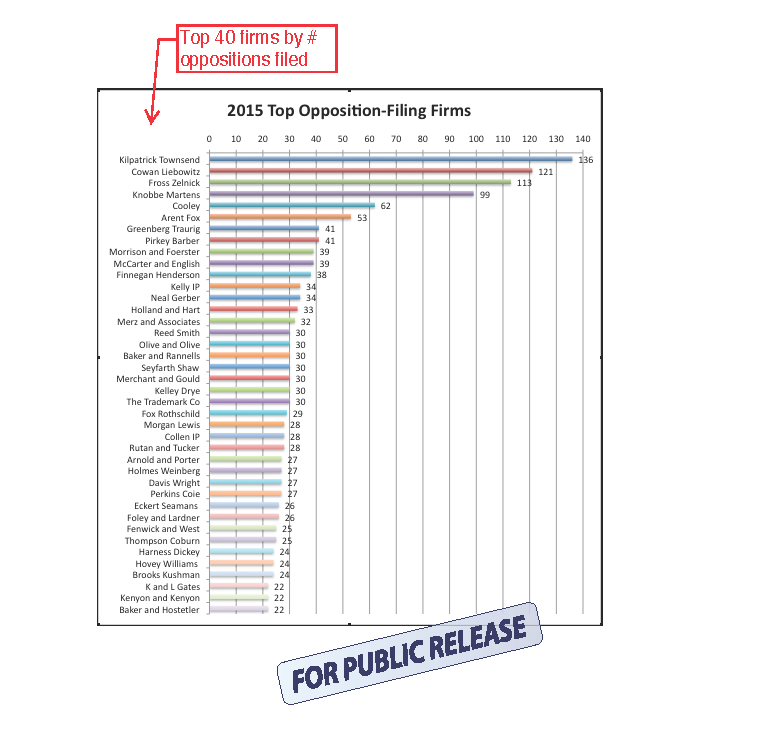 We now offer law firms the ability to bulk watch hundreds of their clients’ trademarks for potential opposition. 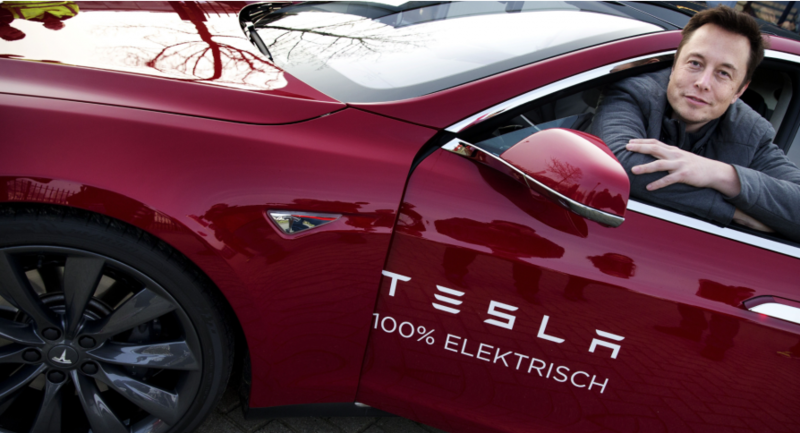 We generate a list of individual trademarks given the Owner or Correspondent. We then scan the USPTO Gazette for possible conflicts. 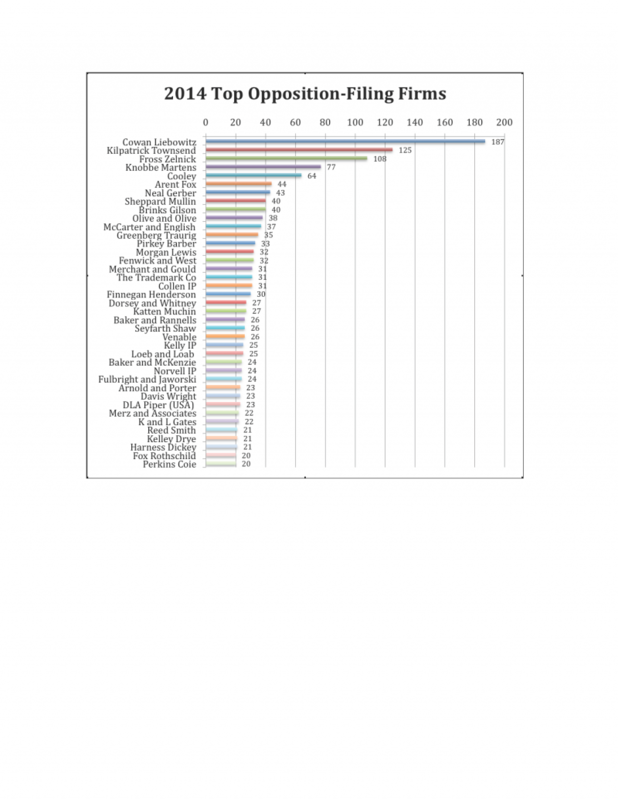 At TowerGate Software we have compiled a list showing the firms who filed the most oppositions in 2009. Click on the + to expand each firm and show all plaintiffs and case links. Note: The list includes the top 20. The top 50 is available on request. 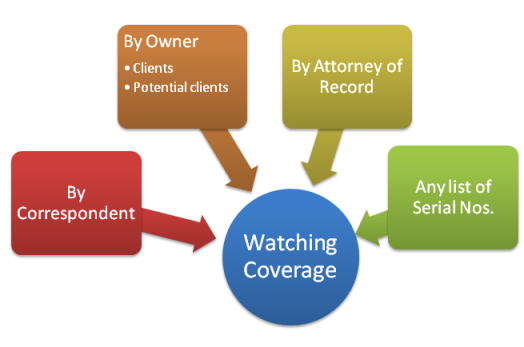 Our cost effective bulk watching system gives your firm the opportunity to watch hundreds of marks against the USPTO Gazette without any formal request by your clients. We set up hundreds of individual “watches” based on your clients’ (or potential clients’) marks. Firms have the luxury of including many of their clients’ marks which in the past would not have been watched. In many instances, firms choose to watch marks against the Gazette even if they are not listed as correspondent – giving an expanded coverage and better opposition potential. How we organize reports: Reports are organized by trademark owner, listing the details of each trademark record with the details of any conflicting published marks for that week.